Y Not Festival is a festival which is local to where I’m from in Derbyshire. Although a lot of people I know have been every year since the festival was absolutely tiny, I’ve never been. In fact, I’ve never even been to a proper festival! This year I was determined to lose my festival V plates, however, my 2018 travel plans kind of put paid to that, as I’ve been super busy over the summer so far and spent a fortune on trips, so I just hadn’t had chance to get anything booked in. Then the craziest thing happened to me on Friday. My boyfriend owns a record shop in Matlock (Spinderella, in case you’re wondering) and James Dean Bradfield, lead singer of the Manic Street Preachers just happened to pop in for a look. The band were playing at Y Not Festival that night and, as James and my boyf got talking, he offered to add us to his guest list for the weekend. I didn’t need to think twice – I was super excited to go! Unfortunately we couldn’t stay the entire weekend as I had a trip to London planned for the weekend and so we just went to the festival on the Friday evening. 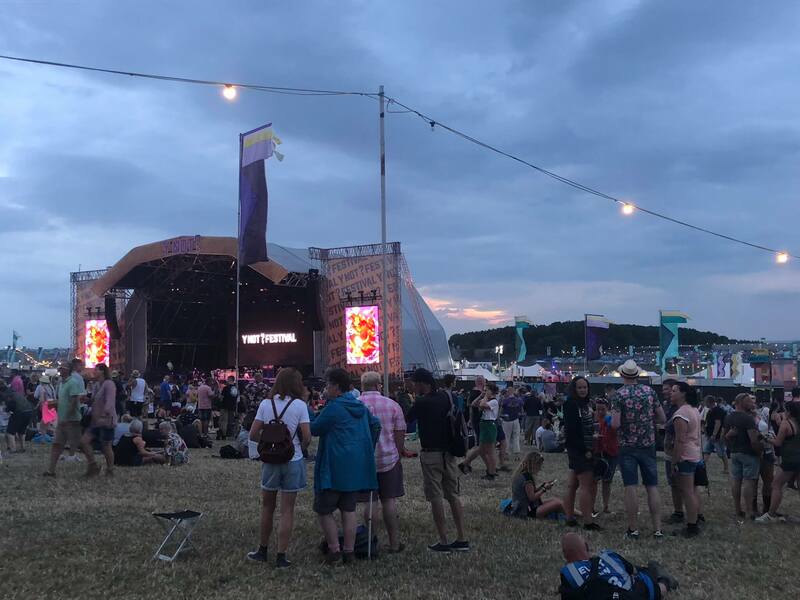 Y Not Festival is based in Pikehall in Derbyshire, near to Matlock, and it got a lot of bad press last year as the weather was so bad that the festival had to be cancelled. They have since moved to a new field in response to this and I was looking forward to checking out the site. I decided to drive, as I had to get the train pretty early on the Saturday morning. I was a little worried that I wouldn’t enjoy myself without having a few drinks, but I needn’t have worried. From the moment we got there, the atmosphere was incredible. Around the Village Green and on the walk from the car park to the site, the excitement was almost tangible and there was a real range of people there. There were a lot of families which was really nice, and it didn’t seem to get too rowdy. We didn’t see any trouble at all – everyone was just there to have a great time. People weren’t packed in either, as I had previously imagined, so I had plenty of space to dance and we managed to get a great view of the stage, which is usually difficult when you’re so small! 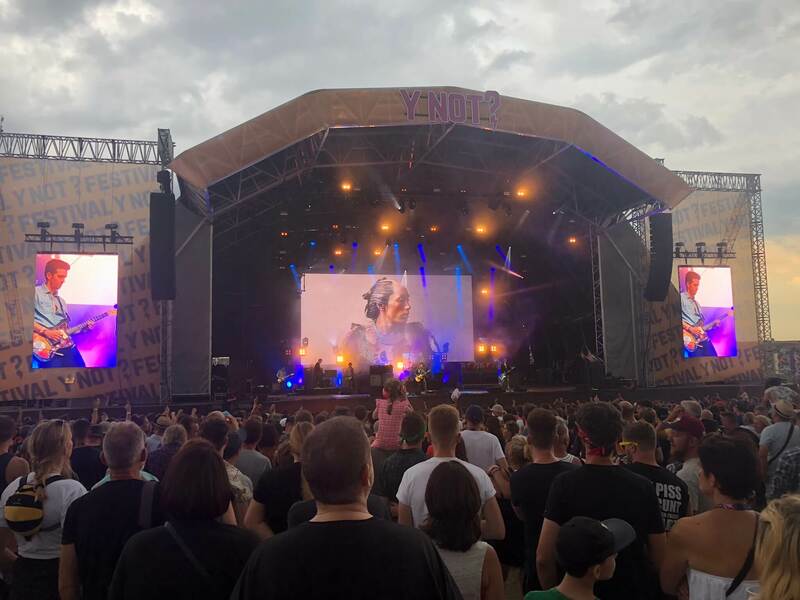 We managed to catch the Manic Street Preachers and headliners The Libertines on the main stage. I’m not that into either band really, but I did know quite a few songs. They were both absolutely brilliant – I always imagined that live music at festivals wouldn’t sound that good, but they were incredible. Both bands really commanded the stage and I couldn’t tear myself away from the crowd. Ok, the thing that everyone wants to know – what about the toilets?! 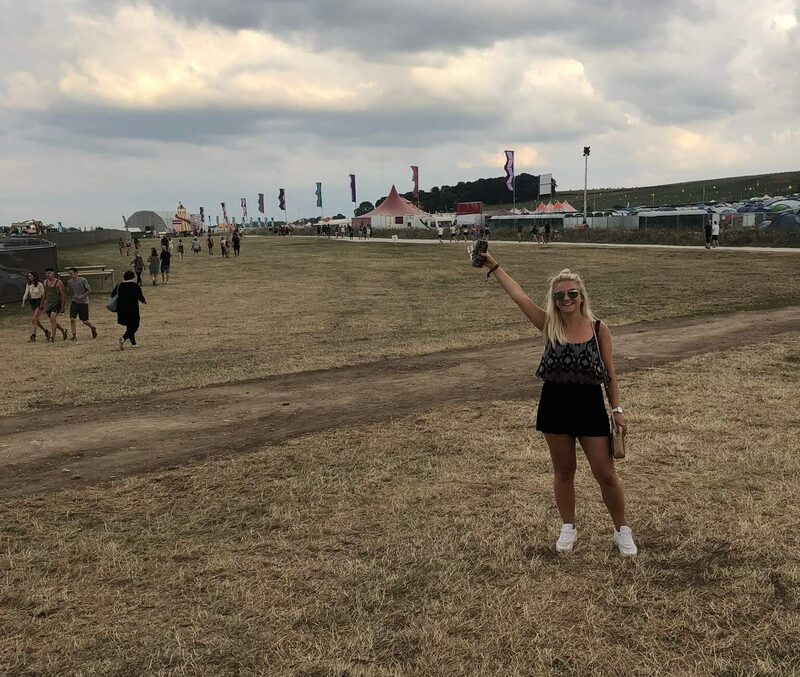 This is the thing that I thought would really put me off going to a festival but I was pleasantly surprised – especially at the beginning of the night. I can imagine that they get worse and worse throughout the festival but I think I could cope with it for a whole weekend! Also, I’d probably come more prepared if I’d have had the festival booked for a while. 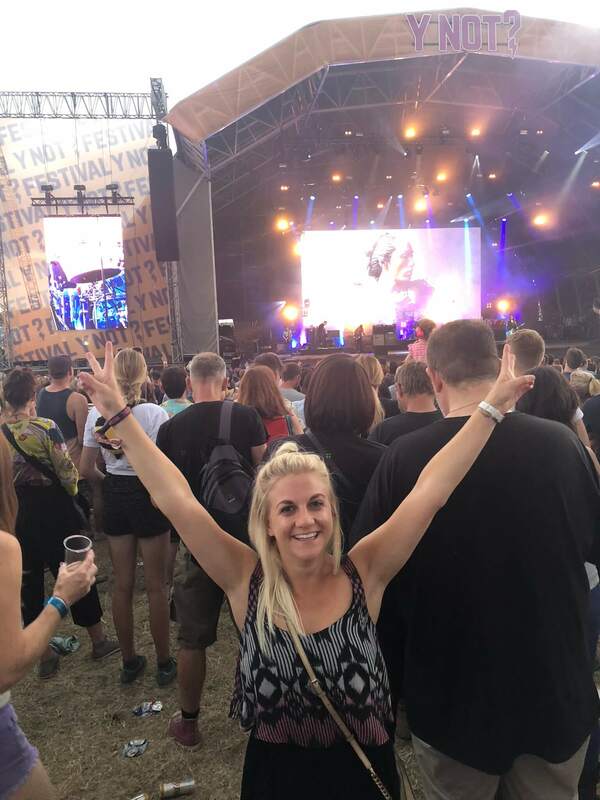 I had an absolutely amazing time at Y Not Festival and I’ve just had an email to say that tickets are now available for next year so I’m planning on getting mine booked in early! We’d also like to say a huge thank you to James from the Manics for putting us on his guest list – how amazing!